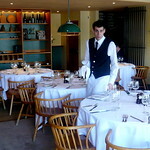 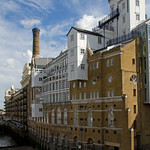 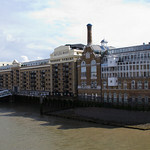 Butler's Wharf is an English historic building on the south bank of the River Thames, just east of London's Tower Bridge, now housing luxury flats and restaurants. 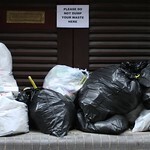 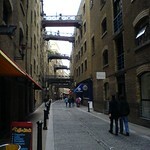 Lying between the picturesque street Shad Thames and the Thames Path, it overlooks both the bridge and St Katharine Docks on the other side of the river. 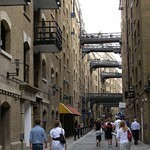 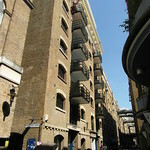 Butler's Wharf is also used as a term for the surrounding area. 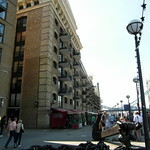 "Tower Bridge from Butler's Wharf"